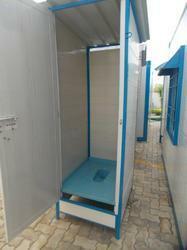 We are the leading supplier, trader, importer, retailer of Portable toilets. We provide toilets on rental basis also. Which is readymade toilet 1mx1m , available, iwc , urinals. 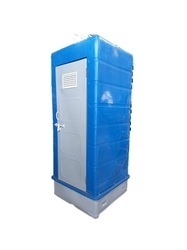 We are the Leading Manufacture,Supplier and Importer of Sintex Portable Urinals in Chennai, Tamil Nadu, India. Which is made to any sizes , any combinations. Our customers can avail from us useful and modern Portable Toilets & Seats. 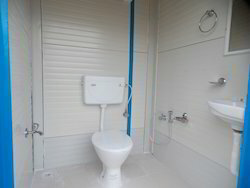 The material used for constructing this toilet is of superior quality and has a good finish. 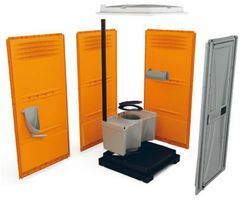 This mobile toilet is equipped with separate tanks for storing waste and water which is emptied by a valve. Moreover, this is provided with mirrors, towel holders and other important washroom fittings. 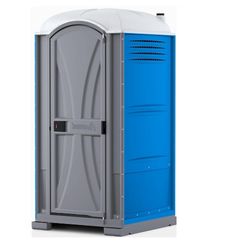 We are the Leading Manufacturer, Supplier and Importer of Portable Toilets in Chennai, Tamil Nadu, India; which is Readymade Toilet1MX1M, available EWC, IWC, Urinal. We are the Leading Manufacture,Supplier and Importer of Office Toilets in Chennai, Tamil Nadu, India. Which is made to any sizes, any combinations. 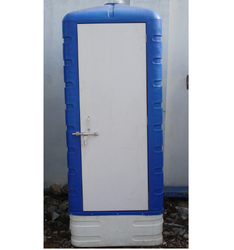 We are the Leading Manufacture,Supplier and Importer of Site Cabin Toilets in Chennai, Tamil Nadu, India. Which is made to any sizes , any combinations. 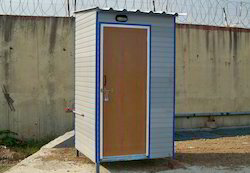 We are the Leading Manufacture,Supplier and Importer of Mobile Toilet Cabins in Chennai, Tamil Nadu, India. Which is made to any sizes , any combinations. KMS Plastworld Private Limited is one of the leading names in the field of retailing Mobile Toilets. We manufacture these products using raw materials obtain from well known suppliers. It is of exclusively designed with easy installation property. These are highly transportable and available in various striking colors.  This is widely preferred byhospitals, offices and other institutes. The product is rated for its remarkable quality. Can Be Fitted With Septic Tanks Or Other Attachments As Per Request. Leveraging on our vast domain experience we are offering a broad gamut of Plastic Building Products that consists of Prefab Bathroom & Toilets. These are ready to use with built-in W.C. IC Pan as well as urinals. We use the highest grades of Sintex Pasto-crete, PVC panels, and SMC panels to fabricate these in our modern facilities. These can be instantly put up with negligible masonry work. These are extensively used due to outstanding attributes such as easy wash ability, rust proof and even and proof. We have designed these for proper ventilation to remove foul odor and provide necessary accessories such as handrails for the physically challenged persons. These are highly affordable and durable. KMS Plastworld Private Limited is one of the leading names in the field of retailing Sintex Chemical Portable Toilets and Urinal Blocks. 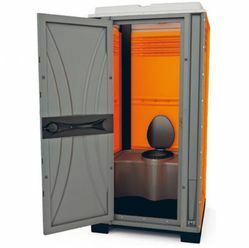 We manufacture these products using raw materials obtain from well known suppliers. It is of exclusively designed with easy installation property. These are highly transportable and available in various striking colors. This is widely preferred by hospitals, offices and other institutes. The product is rated for its remarkable quality. We are the leading supplier of Economical Labour Toilets. Today we provide the complete solutions, because labour hygiene is the most mandatory one. These toilets are hygienic, easy to maintain and economical. Compact sizes to avoid space utilization . 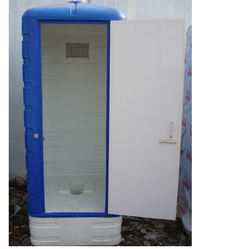 We are the Leading Manufacture,Supplier and Importer of Sintex Portable Toilets in Chennai, Tamil Nadu, India. Which is Readymade Toilet 1MX1M , available EWC, IWC , Urinals. 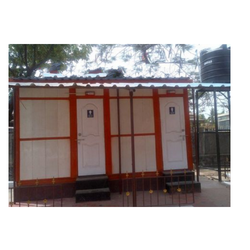 We are the Leading Manufacture,Supplier and Importer of Fabricated Toilets in Chennai, Tamil Nadu, India. Which is made to any sizes , any combinations. We are the Leading Manufacture,Supplier and Importer of Readymade Labour Toilets in Chennai, Tamil Nadu, India; which is made to any sizes, any combinations. Built in WC / Modular features. 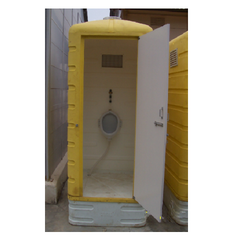 We are the Leading Manufacture,Supplier portable Toilets in Chennai, Tamil Nadu, India. Which is Readymade Toilet , available, IWC , Urinals.